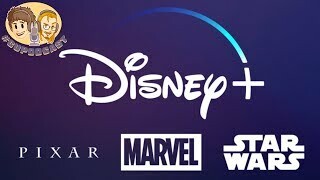 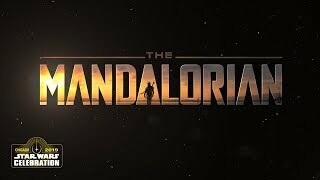 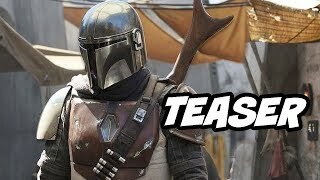 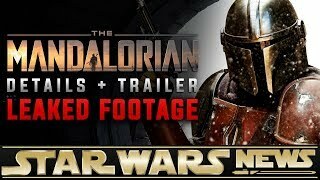 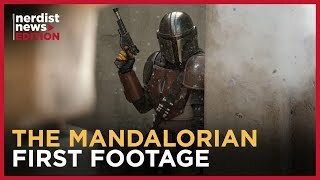 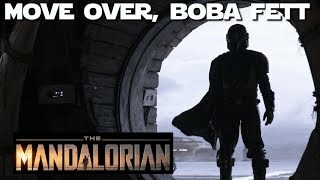 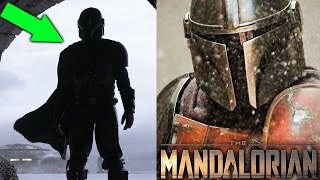 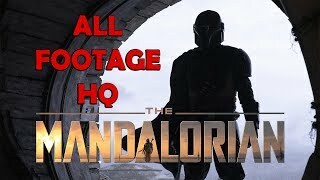 Disney+ Streaming Service Details & The Mandalorian! 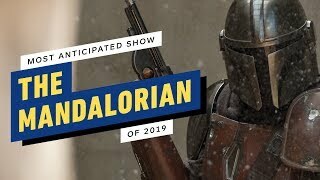 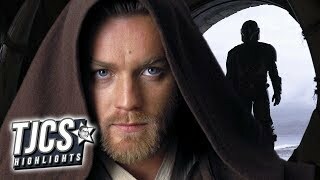 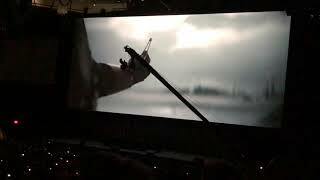 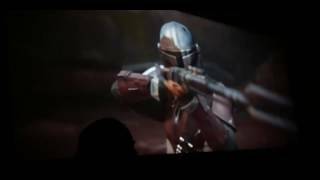 This teaser was shown at the Star Wars Celebration 2019. 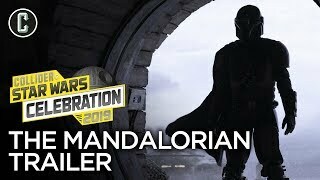 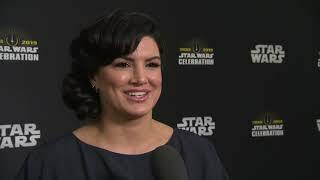 Este adelanto fue mostrado en la convención Star Wars Celebration en 2019. 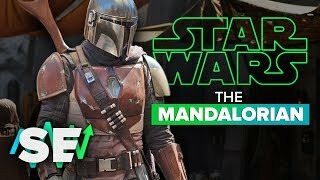 See the full episode this clip is from: https://www.youtube.com/watch?v=ZIUtkBE-66w Brandon - Hey John, love your channel & Star Wars discussions.